Allow us to unveil what we at Byrdie HQ describe as a “Sephora black hole.” You’re going about your business, catching up on your daily beauty reading, and you find a product that catches your attention. You click the product to shop it, and you land on Sephora.com. You check out the ingredients list, the description, and scroll down to read the reviews section. Fast-forward half an hour, and you’re suddenly on page 20, ravenously consuming every word of every review and taking it as gospel—after all, these are real women (your very own peers) who have no reason to cushion their feedback. Hours later, you’ve finally made up your mind, and you excitedly either add the product to your cart or click out of the screen, relieved your fellow beauty aficionados warned you the buzzy pick was just subpar. Resume this cycle every few days; repeat as needed. If this sounds all too familiar, you’re not alone. As beauty editors, we get to try so many products firsthand—yet we constantly find ourselves reading reviews online to see if other people’s reactions match our own, or if the product only worked for our specific skin type or hair texture. Along the way, we started noticing something: There are some smart beauty tips within Sephora reviews. And we’re talking truly ingenious and clever—these aren’t your average run-of-the-mill, universally known hacks. Some of them have changed our lives—our wallets are forever grateful for the self-tanner wipe tip—which is why we’ve compiled some of our favorites in one place for you, dear reader. From primer-mixing to a clumpy mascara cure, keep scrolling for 18 of the best beauty hacks from Sephora’s reviews section. 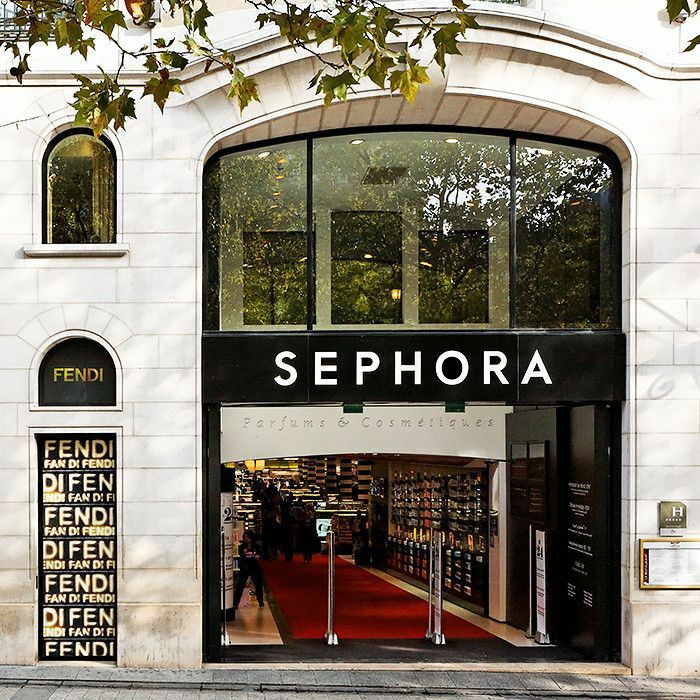 The hack: Sephora shoppers are completely in love with Urban Decay’s makeup setting spray. 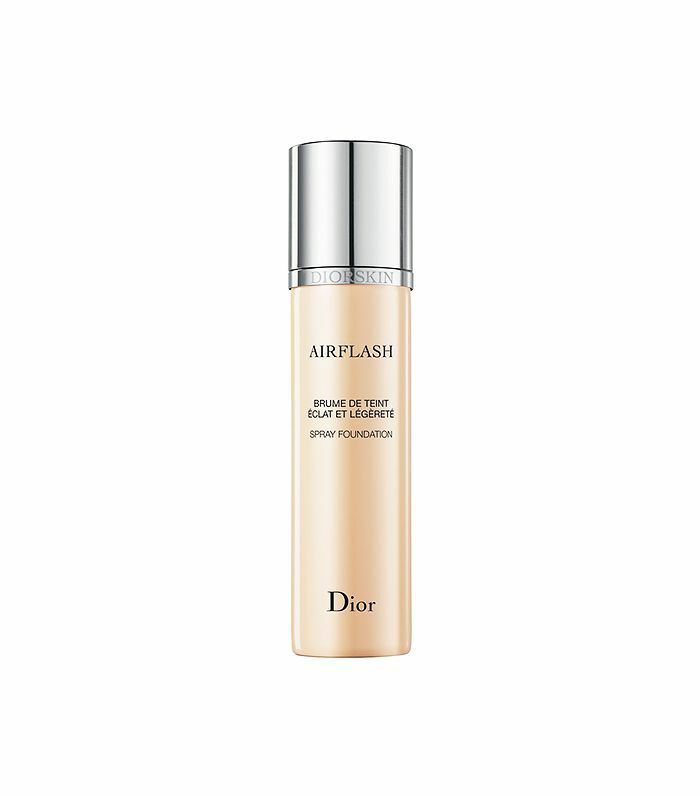 Reviewer becksies says she sprays it on her face as a primer, on her base layer of foundation, and a third time to set all of her powder products. One spray per layer keeps your skin oil-free all day and sets your makeup in perfectly. 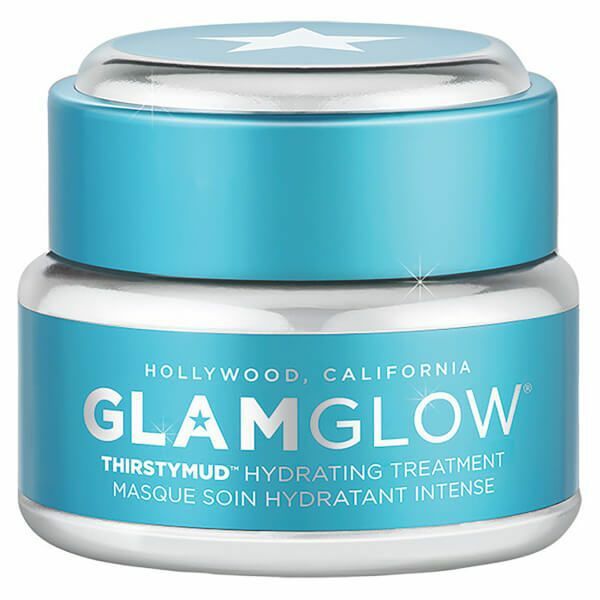 The hack: Sometimes your skin is in need of a serious hydration pick-me-up, which is why Sephora reviewer deadlyrosie loves this treatment by Glamglow. She recommends using it as an overnight mask every other night and a spot treatment for areas that could use a little TLC. The extra boost of hydration leaves your skin glowing all day every day. 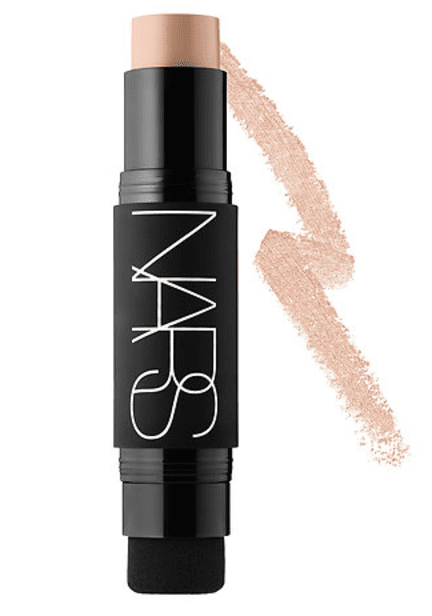 The hack: For Sephora reviewer ccmmaa, “Finding a foundation is like finding a needle in a haystack,” but when she came across the Nars foundation stick, it was love at first use! She recommends blending this in with your fingers to avoid highlighting any textural issues. Using your fingers is a great technique when you’re trying to create the best coverage for your skin type, too. 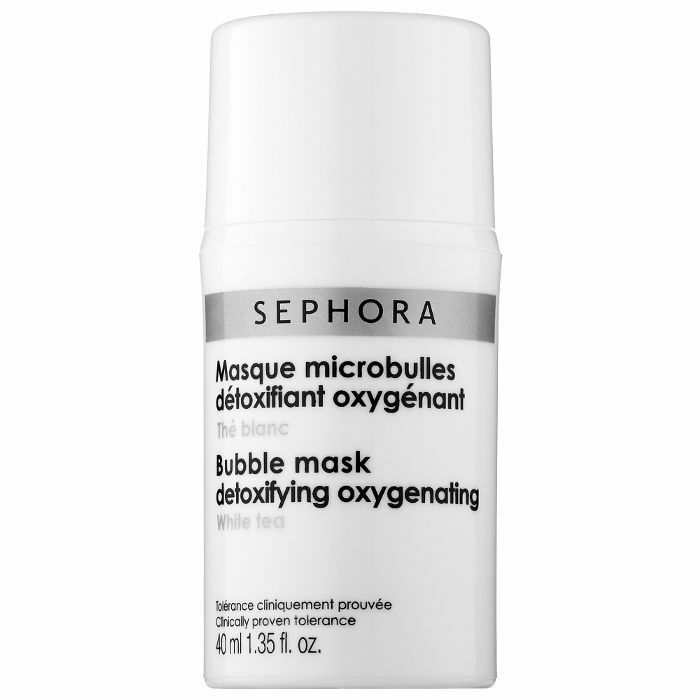 The hack: Bubble masks have become the staple of Instagrammable beauty products lately. 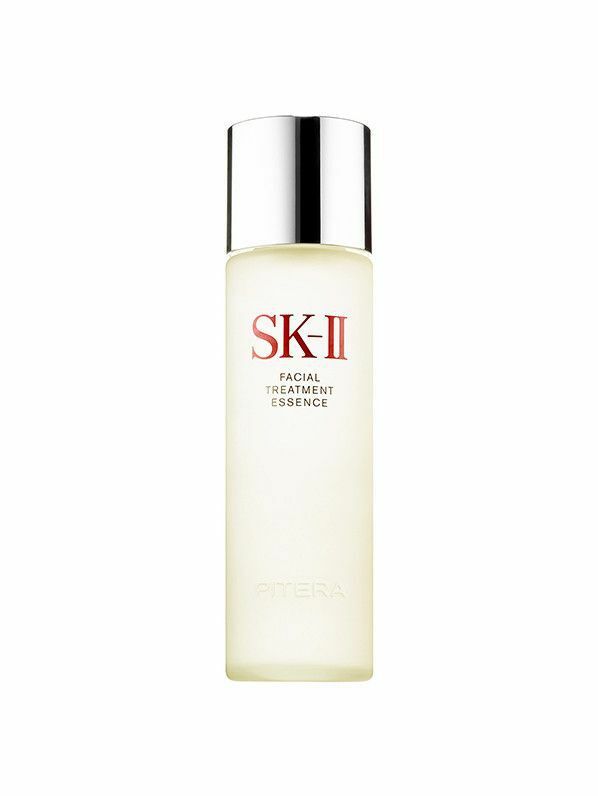 They start off as a gel that bubbles as it interacts with oxygen and drags out any impurities in your skin. User shellycov recommends using one pump of the product over your whole face because the gel spreads and the bubbles expand a lot. Asianinla, another Sephora reviewer, recommends you don't move around too much when you're wearing the mask. The bubbles could fade sooner than they should, and you won't get the best results. 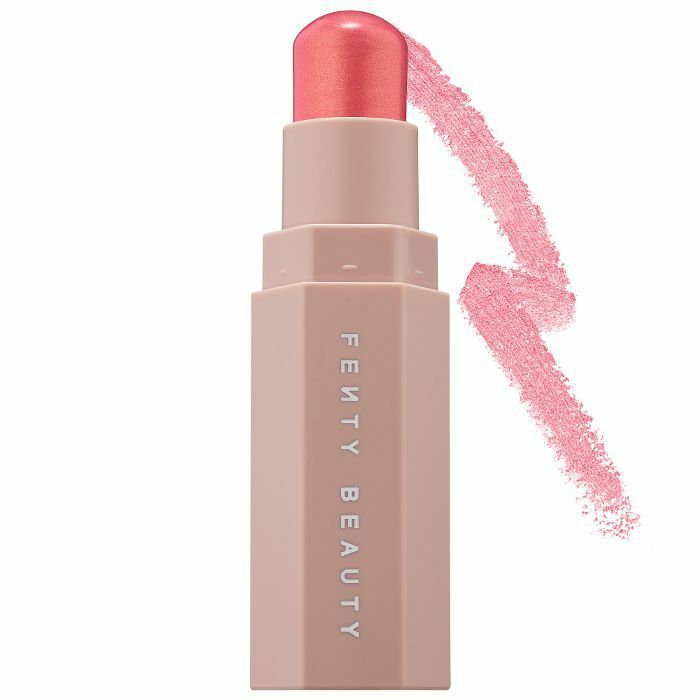 The hack: It’s no secret that Fenty Beauty is one of the most sought-after beauty brands right now, which is why Sephora reviewer emmy064 gave her recommendation on how to use the shimmer stick perfectly. “It is best applied with a brush, I would not recommend applying the stick directly to your face,” because they're really pigmented. So if you're looking for a healthy glow, try out her advice. 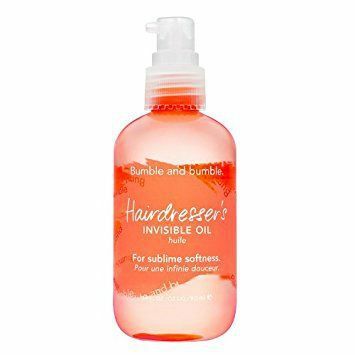 The hack: Hair oils can be tricky to use when it comes to knowing how much product to put in your hair, so Sephora reviewer anne215 gave some insight on how she uses the product to get her best result. She recommends using only one pump on the product on the bottom of your hair, then brushing through the rest of your hair to disperse the oil. If you apply it straight to the top your hair will look oily, plus a little goes a long way. The hack: If self-tanning towelettes are your jam, you’ll be glad you know this tip: Harmony1977 says she cuts these luxe towelettes into four to six smaller squares and stores them in a Ziploc bag. That way, you can use each small piece one at a time for your body and face, and store what you don’t use. This tip is also perfect if you prefer your faux tan a deeper color—use half, store the rest, and follow up with another application the following day. The hack: People swear by spray foundations for their dewy, even coverage—and the fact that you can spray them directly on your face without blending. However, it can get a little messy, which is why user katedoggg suggests using a damp Beauty Blender ($20) to apply Dior’s version instead. 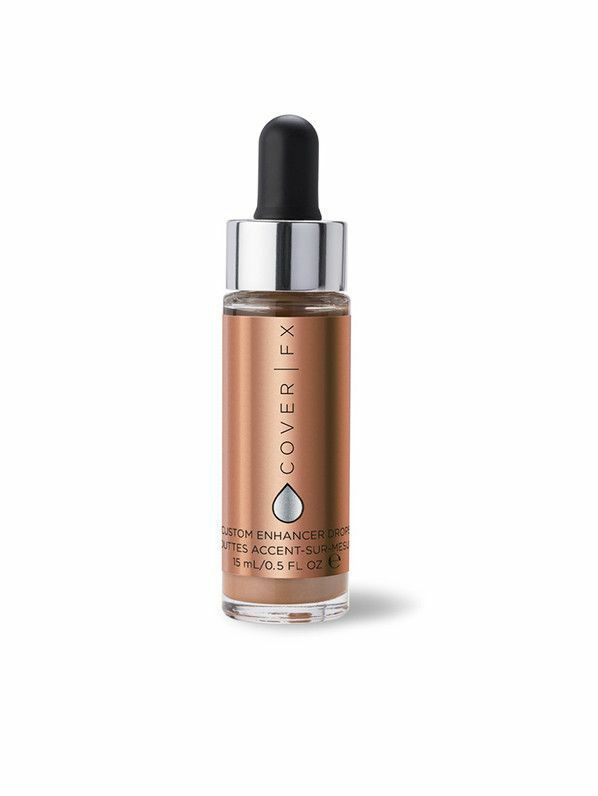 The effect is sheerer and more natural—perfect for days when you don’t need a full-coverage finish. 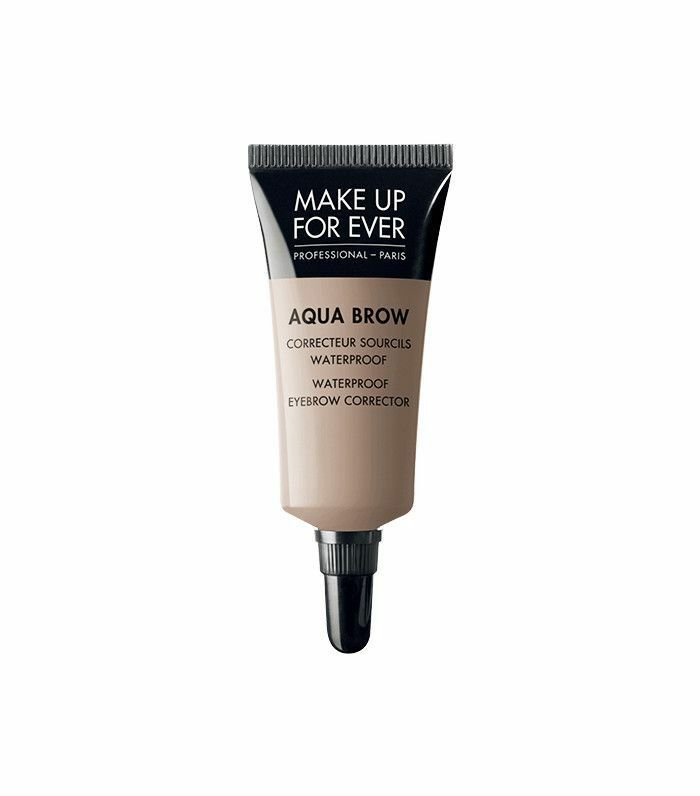 The hack: Any thick-browed girl is lost without her brow gel, and people rave about Make Up for Ever’s version. But there are secret ways to use this brow gel in your beauty routine. 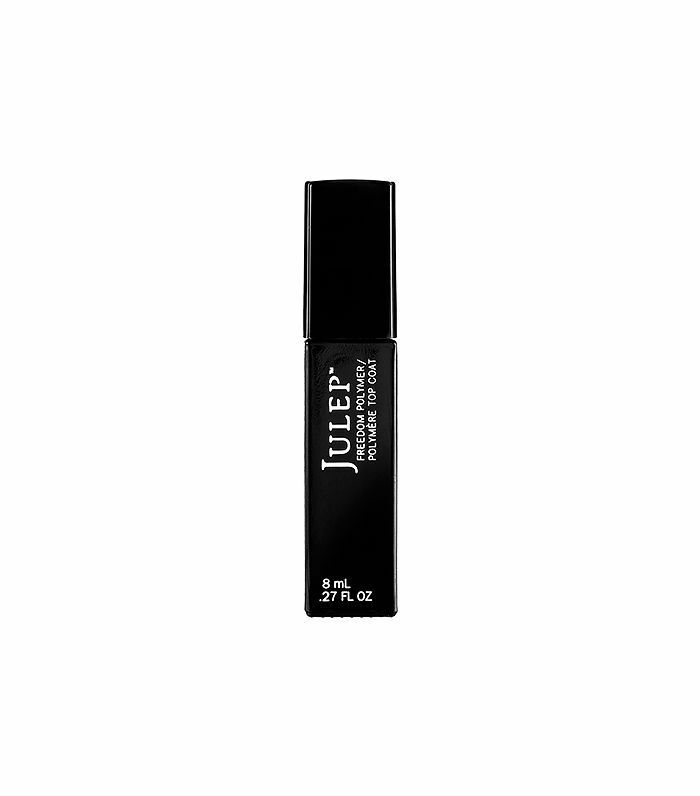 User jem1 says she applies it over her brow pencil to lock it in all day, and then over her mascara to prevent raccoon eyes. Meanwhile, melissa929 says she uses it to tame flyaways and baby hairs along her forehead, especially when pulling her hair into a ponytail. Genius. 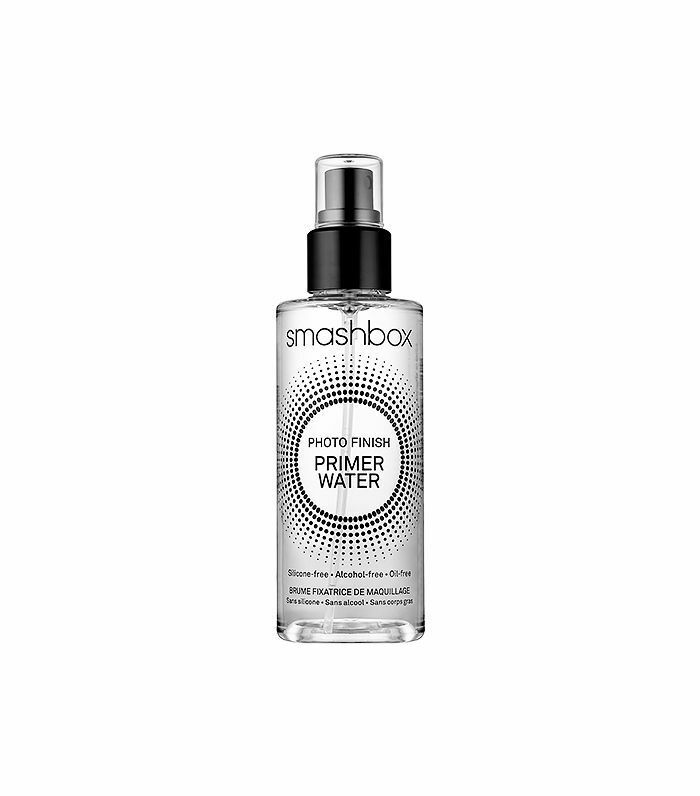 The hack: Smashbox says you can use this magical spray three ways—to prime your face, to set your makeup, and to refresh your makeup throughout the day—but user nicnacbeauty says she uses it a fourth way, too. “I also use it by spraying a little on my brush before putting on my foundation, and it works like a charm,” she says in her review. She swears this helps the product lock in her makeup all day—and we’ll be trying it out immediately. 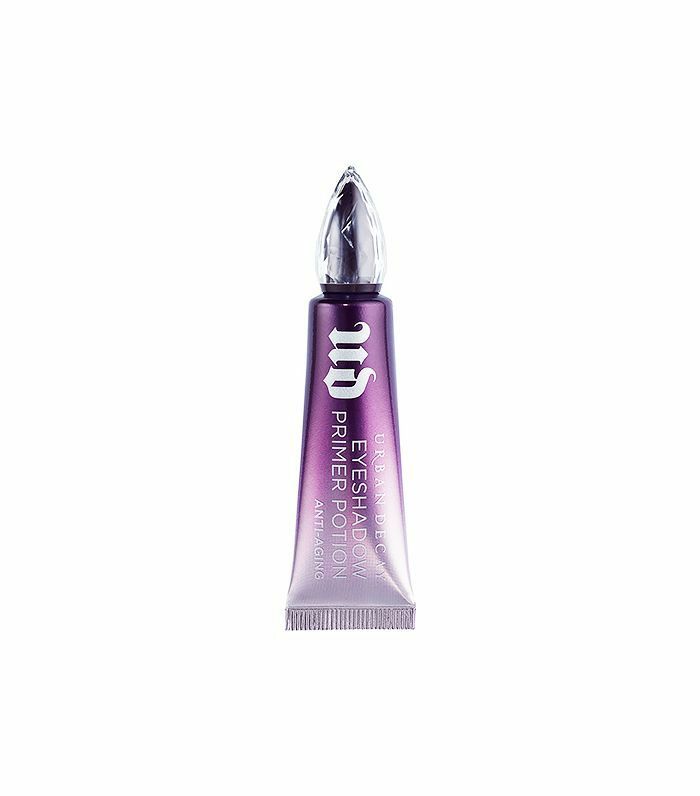 The hack: It’s no secret we’re obsessed with Urban Decay’s various Eyeshadow Primers ($24)—and so is the majority of the beauty world. Only thing is, the toothpaste-like packaging means there’s often a lot left over that we can’t squeeze out. Luckily, Sephora user MacBeth7 has a genius solution: Once you near the end of your supply, take scissors and cut off the bottom of the tube, scoop out everything inside, and store it in an old eye cream jar. The hack: Whether or not you’re a fan of cleansing oils, you should probably add one to your beauty routine. Why? Because you can use it for facial massage, obviously. 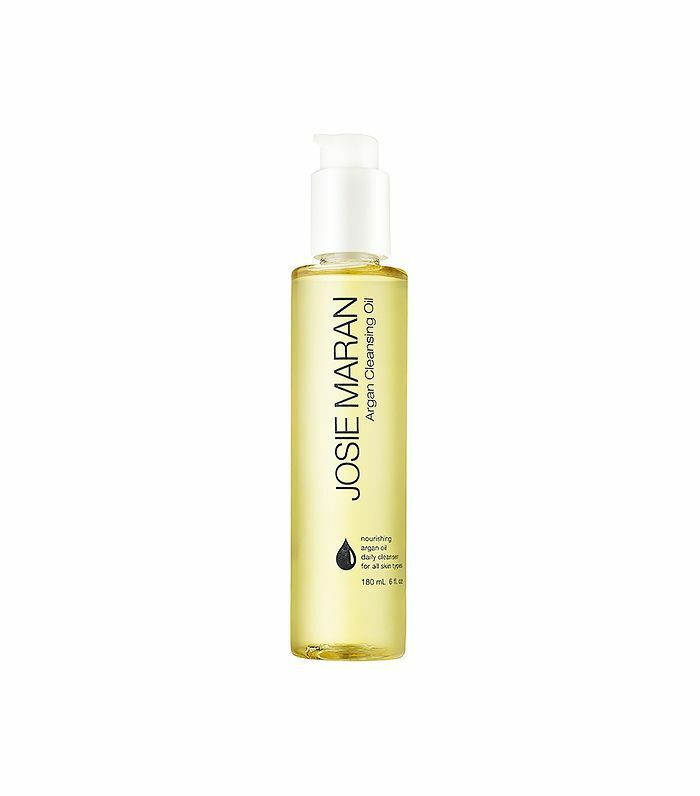 JuneViolet says she uses Josie Maran’s version not to wash her face, but to massage her face for 20 minutes each night. “I recommend you do this at least three times a week,” she says. “It’s the secret to never-aging skin.” For a visual guide, we’ve got you covered with four anti-aging exercises to do instead of facelifts. The hack: Nothing is more satisfying than painting your final layer of high-shine topcoat after a painstaking self-manicure. That glory can be short-lived, however, when your nail polish starts cracking a few days later. Wombatsma has an easy solution: Just wait until the following day to apply your top coat. This will ensure your nails are completely dry and prevent any shrinking and peeling after applying the topcoat. 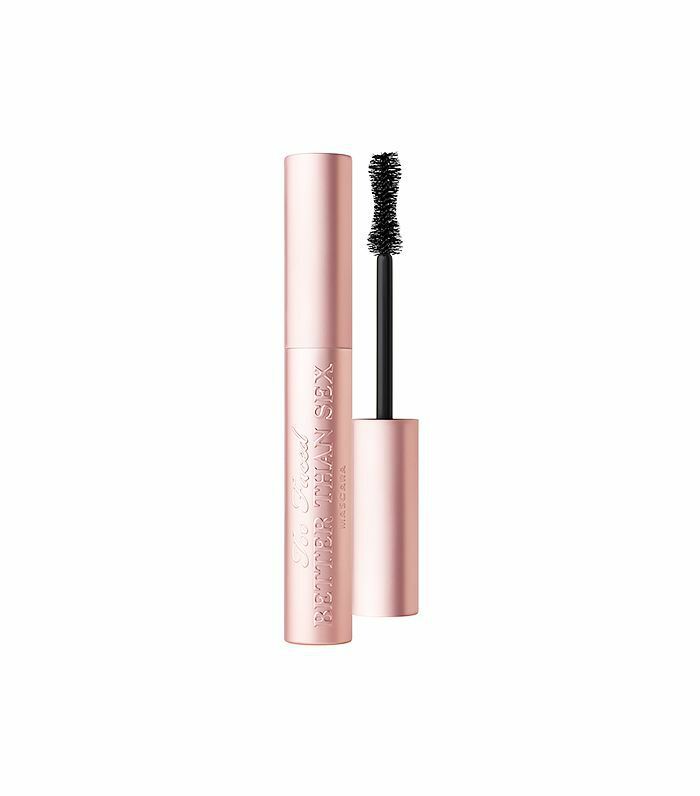 The hack: Clumpy mascara? Try user jackie1894620’s trick and add in a few drops of contact solution—it’ll smooth out the formula in a pinch. The hack: Ever find that your hair perfume either makes your ends greasy or gets overpowering, smell-wise? Try this trick girloncanvas shared: spray it underneath your hair, near the nap of your neck. That way, your body heat will allow the scent to lightly disperse without leaving a super-strong perfume trail (a good tip if you’re planning on wearing hair perfume at the office or during the day). 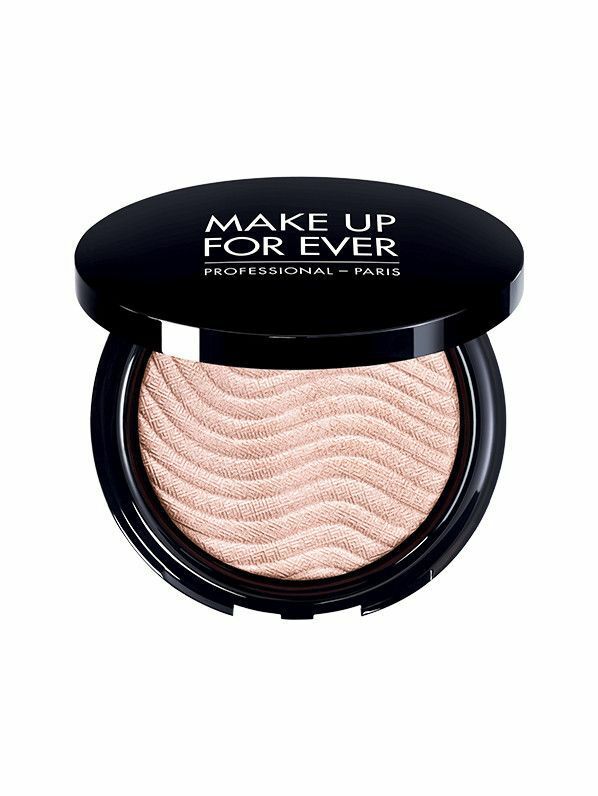 The hack: If your setting powder has a tendency to sit in the creases underneath your eyes, try this trick from SherryLovesMkup: "Apply the powder very lightly to your finger and pat the powder into the under eye area with the pad of your finger!" This will help provide a smooth application with no concerns of settling. 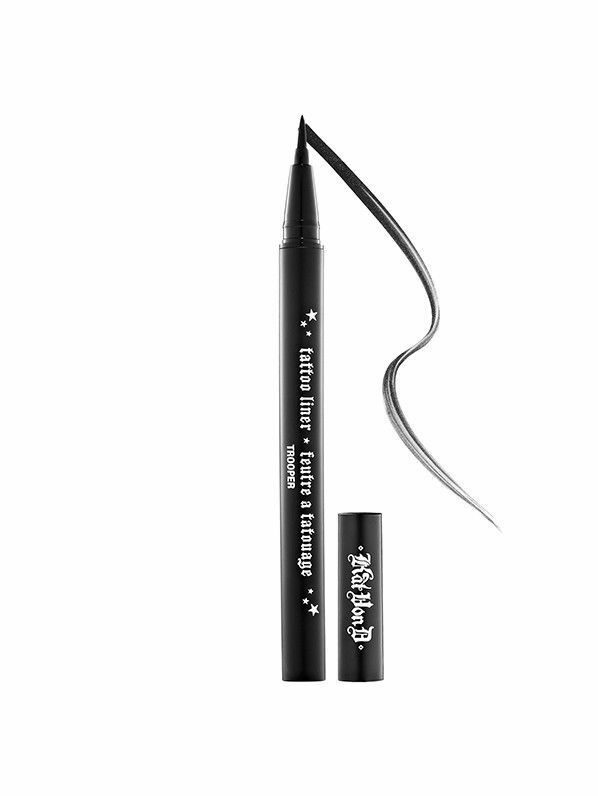 The hack: Say goodbye to the days of your eyeliner drying out. Review1219 suggests storing it upside down to coax every last bit of product out. And, as an added bonus, this method will help you avoid "the dry out from one eye to the next that some complain about." The hack: In order to avoid mess and excess powder when perfecting your highlight, missasweetheart recommends using a synthetic brush sprayed with some setting spray. This will help create a more accurate application, so you don't end up looking a little too shimmery. 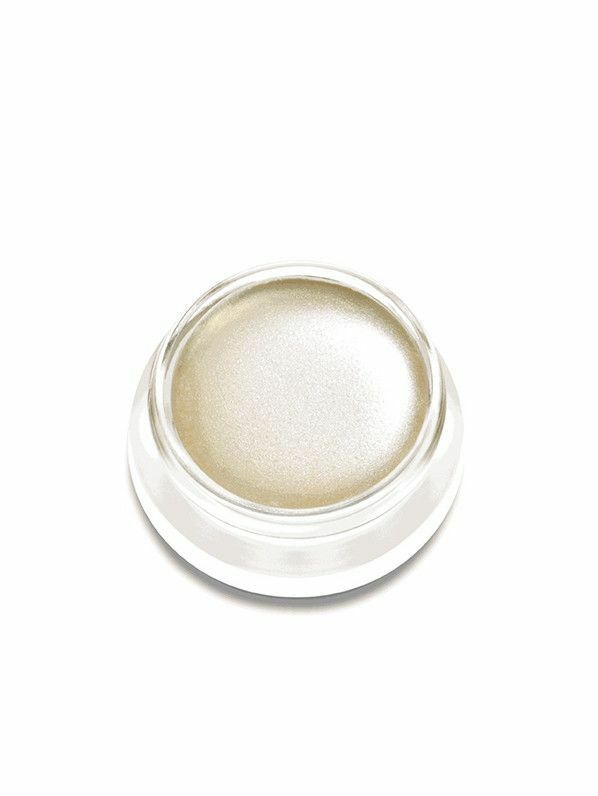 The hack: This luminizer is quite versatile, especially due to its moisturizing effect. User princeofcats likes to use it on lips for a balmy and shimmery effect. "I sometimes tap it on as a gloss if I'm wearing a stain and not a lipstick. It's not glossy exactly, but adds a touch of depth. I really have no regrets about buying this." The hack: These highly pigmented drops are meant to be added to your products for a completely customizable effect. Anisamk likes to use them with a primer but also suggests trying them under foundation "for a subtle, lit-from-within glow." 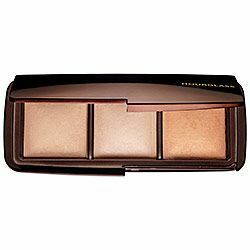 And for more color, "Tap on areas you want to highlight before applying foundation for a little more intensity." The possibilities are endless. The hack: This cult-favorite can be upgraded in a simple way: Forgo applying with a cotton pad. This will help stop any product from being absorbed by the pad before it gets to your face. "Place a few drops (3-4) on the palms of your hands and press the product into the skin of your face and neck," suggests Stylist430. 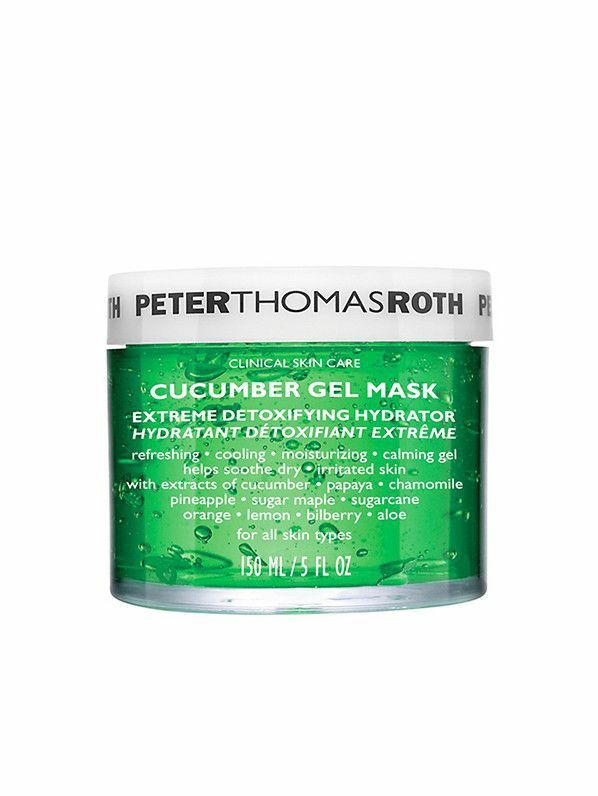 The hack: This ultra-gentle and super-calming mask is loved by many Sephora customers, but user cfbeauty has a way to make it even better: "Add a warm/hot damp towel over a layer of it for deeper penetration." The hack: A unique, cooling texture makes this mask a sensorial experience not only for dull skin, but to revitalize eye areas as well. "I don't only use it as a mask, but also under my eyes when I have puffiness," explains user thefox. And, for an even more cooling sensation, try sticking it in the fridge before using. 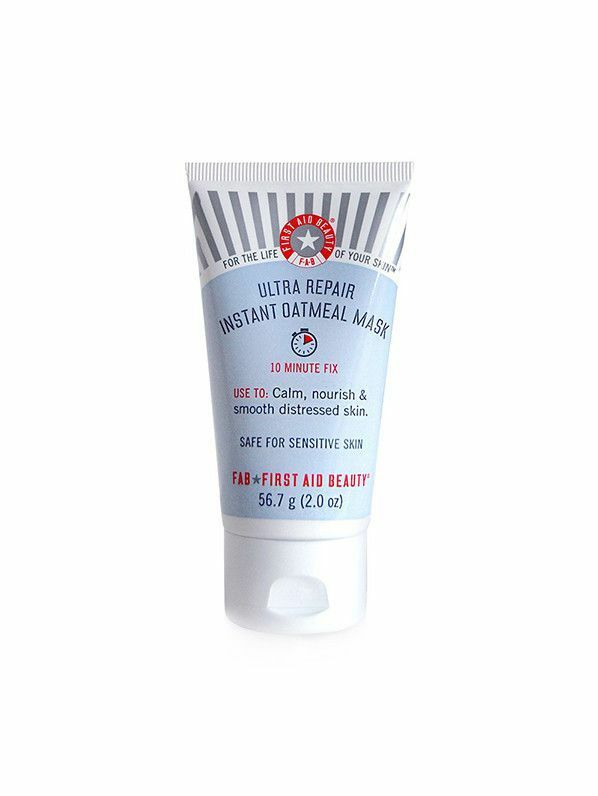 FYI: Of all the products we tried last month, these were the best.